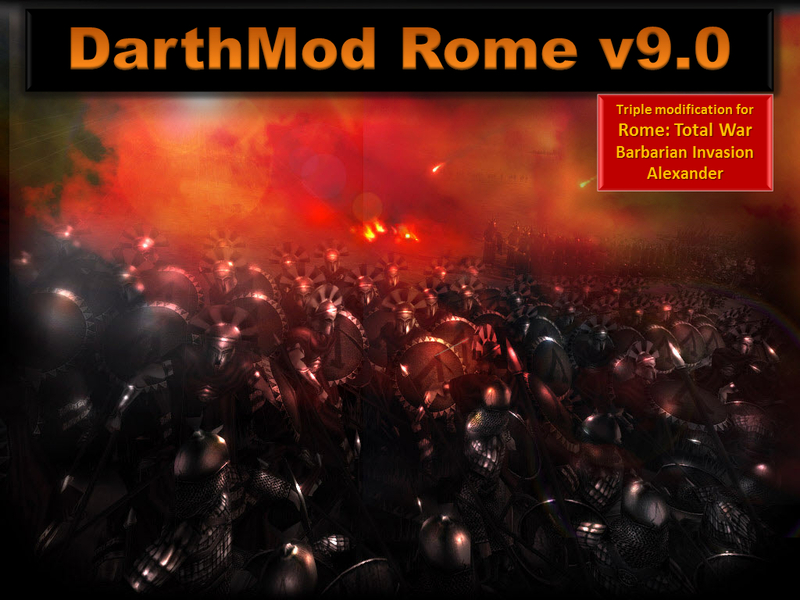 Improves Rome: Total War in every aspect! It offers innovative AI enhancements, original gameplay improvements, new maps & campaigns, new units, new graphics & textures, new historical battles... in fact, everything needed for maximizing challenge,realism and fun for this game. (From 2006 the previous version got around 75.000 *unique* downloads).